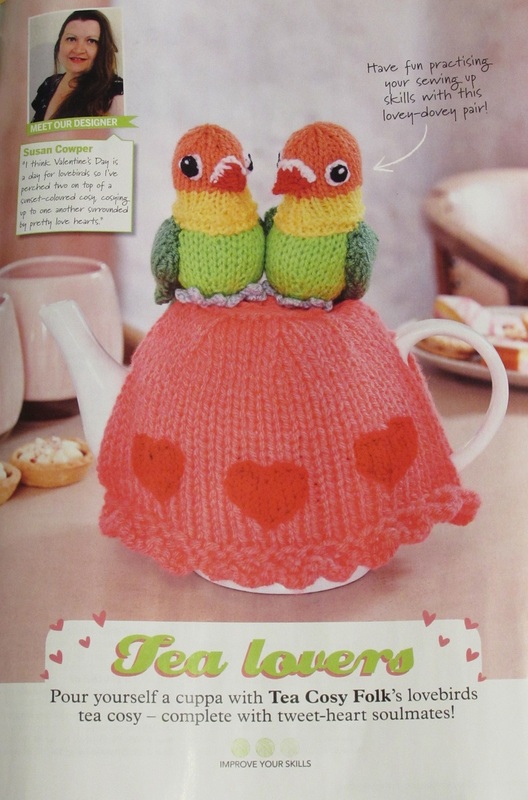 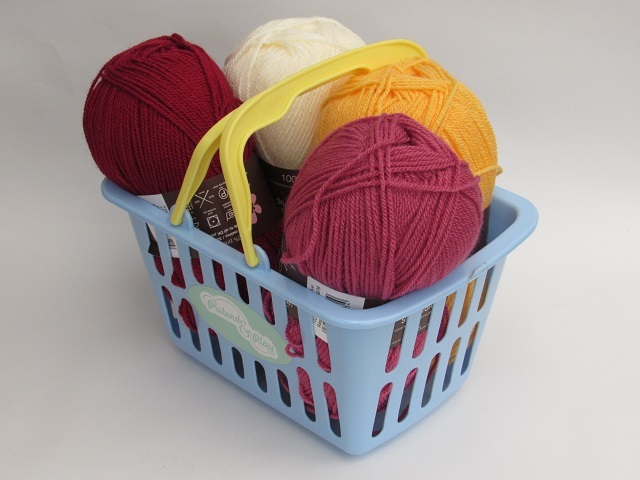 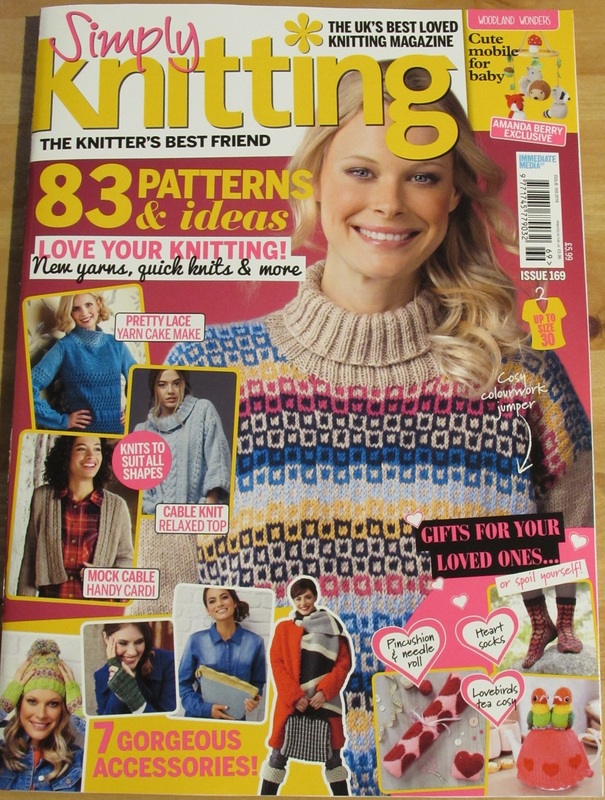 The Lovebirds tea cosy was designed for the Simply Knitting Magazine issue 169 which went on sale on the 25th of January 2018. 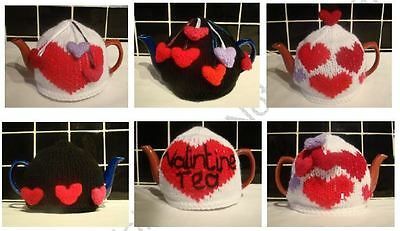 I was asked to design a tea cosy that was inspired by love and hearts for the February issue, which was obviously for a Valentine knitting project. 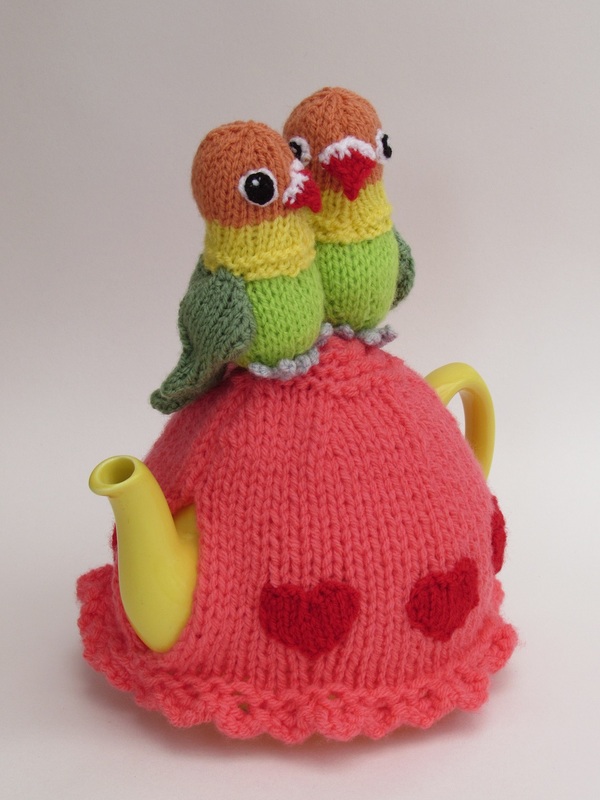 Valentine’s day in my mind is a day for lovebirds. 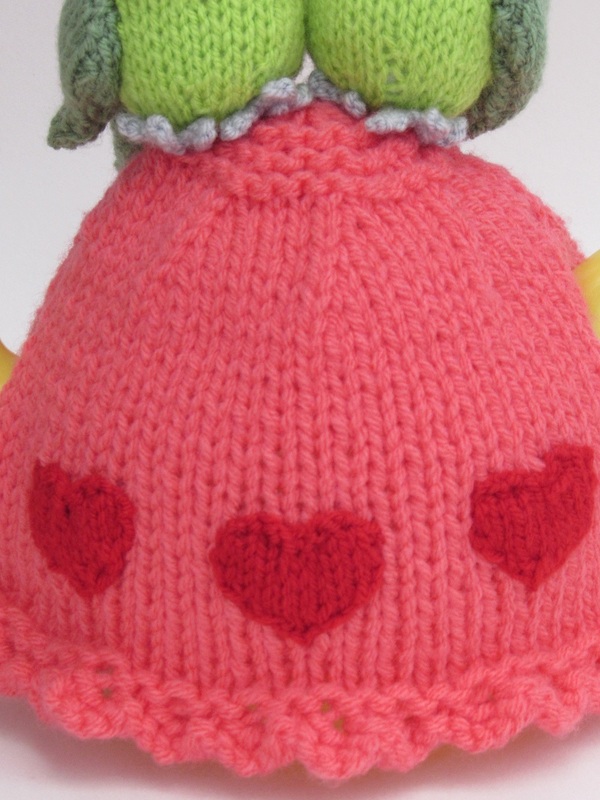 It’s a flippant phrase used to describe two people in love; but what if you took it literally? 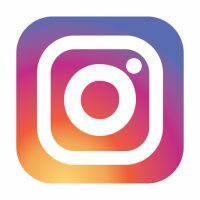 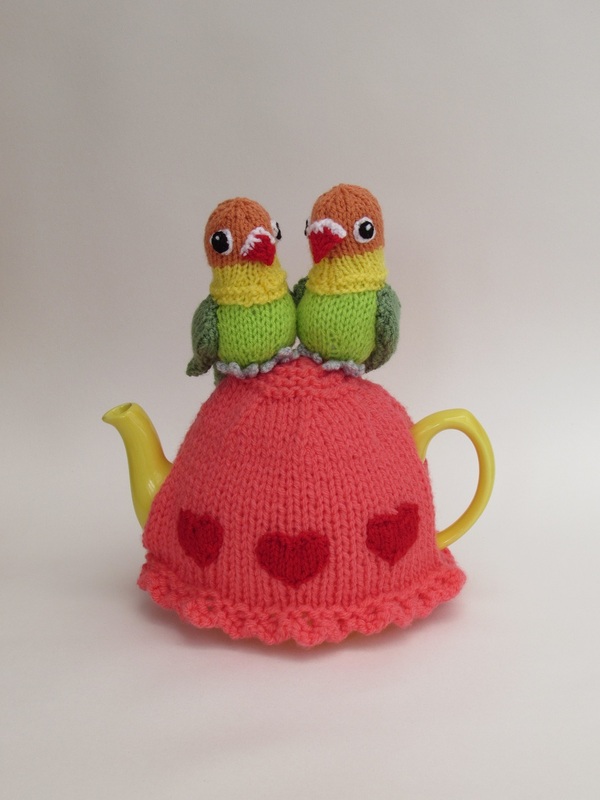 You’d have a two lovestruck love birds, perched on top of a sunset coloured cosy, cosying up to one another, surrounded by love hearts. 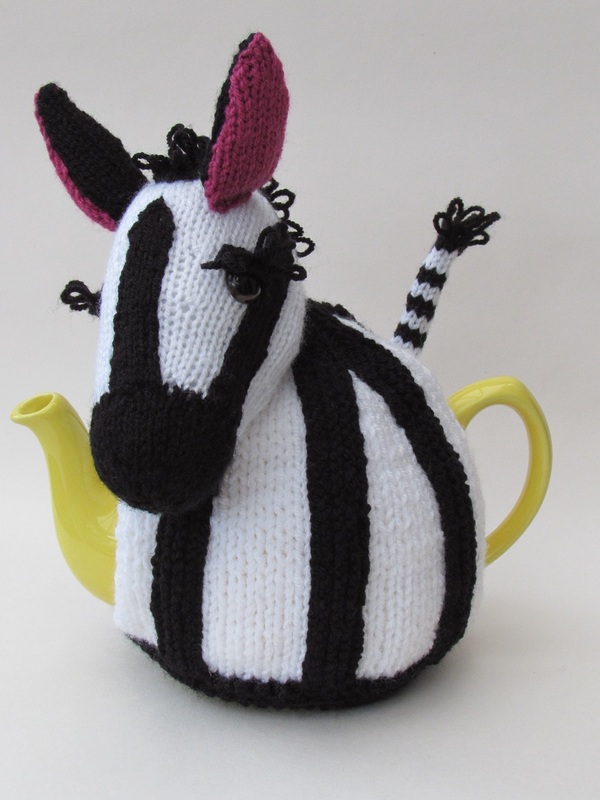 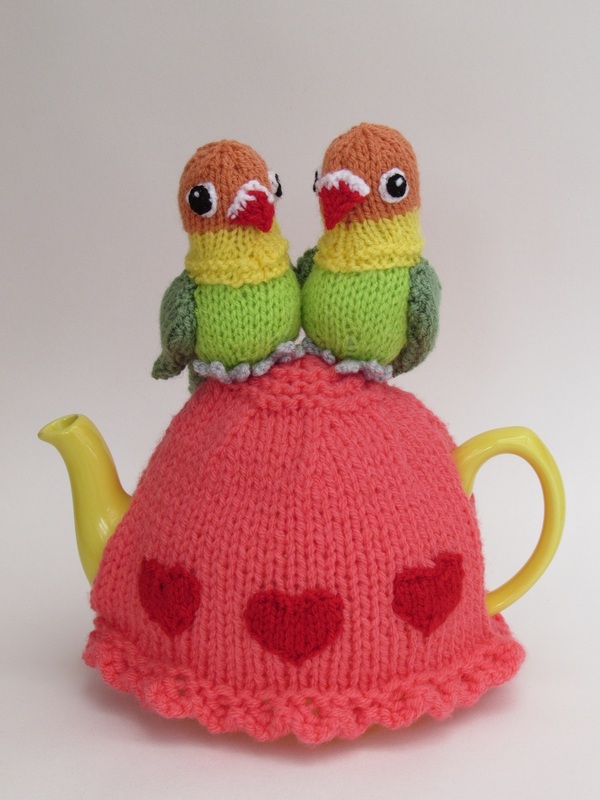 That was my inspiration for the lovebirds’ tea cosy. 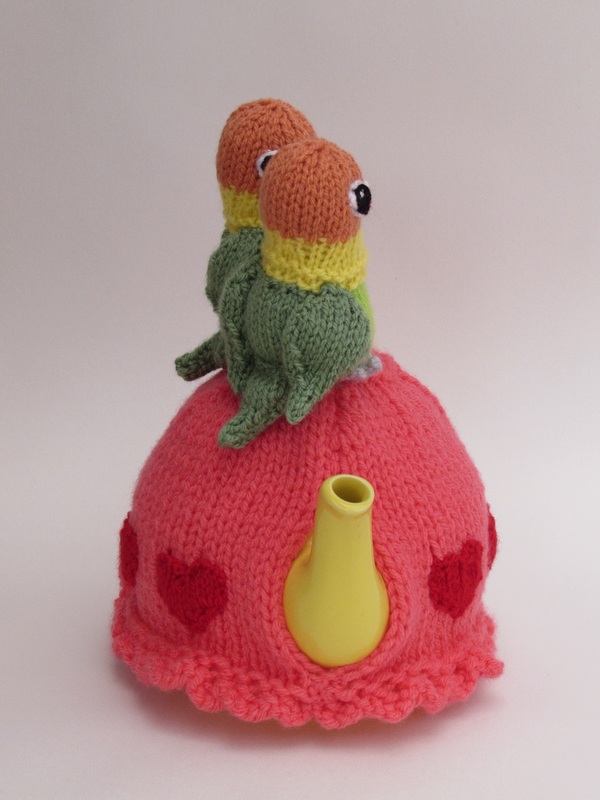 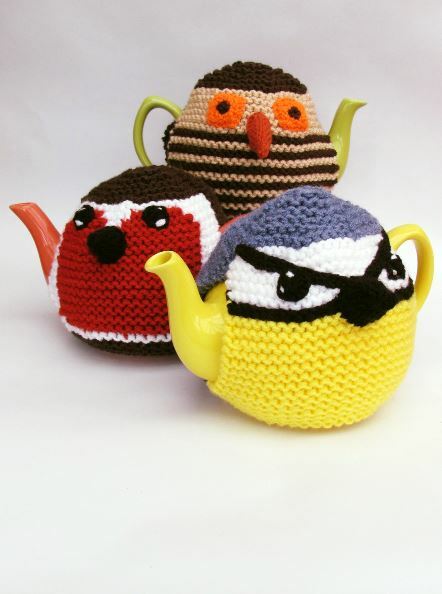 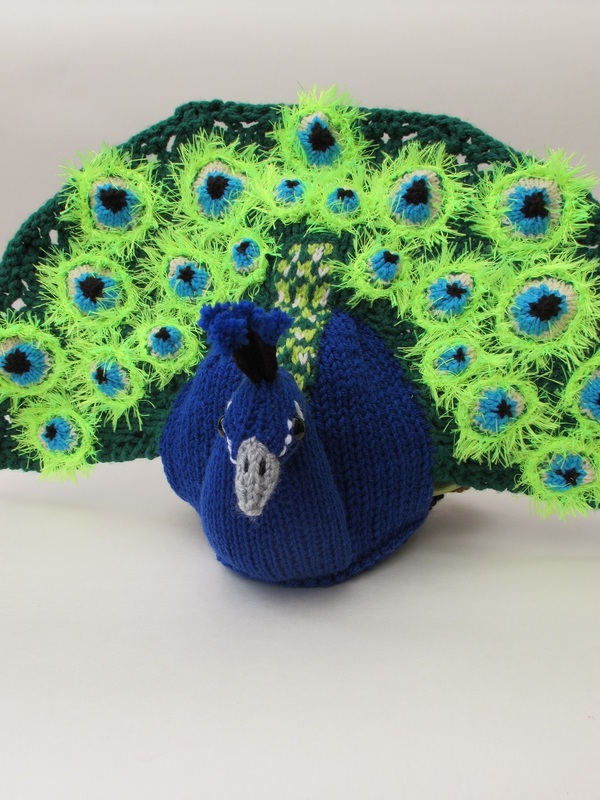 Birds are very in vogue at the moment so a tea cosy featuring these beautiful colourful birds will look fabulous all year through. 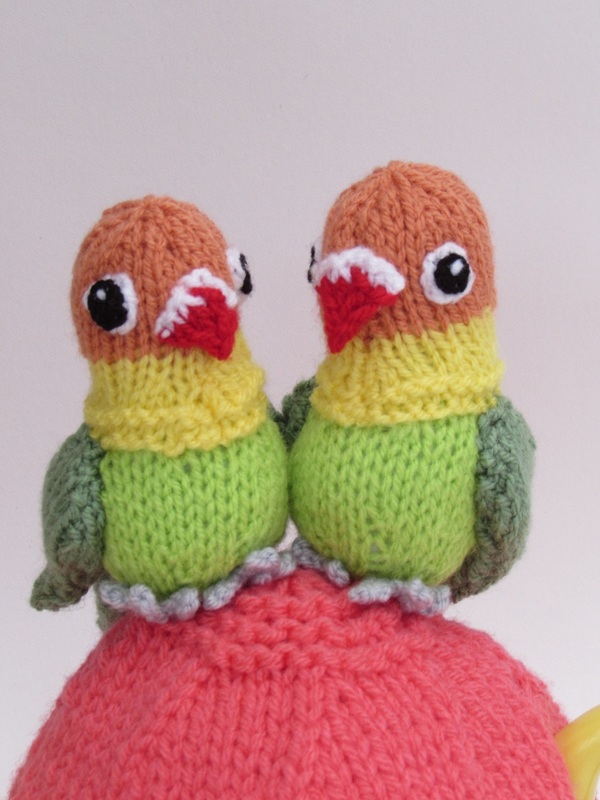 The birds are easy to make, and with their eyes, posture, and how much you stuff them; you can really give them character. 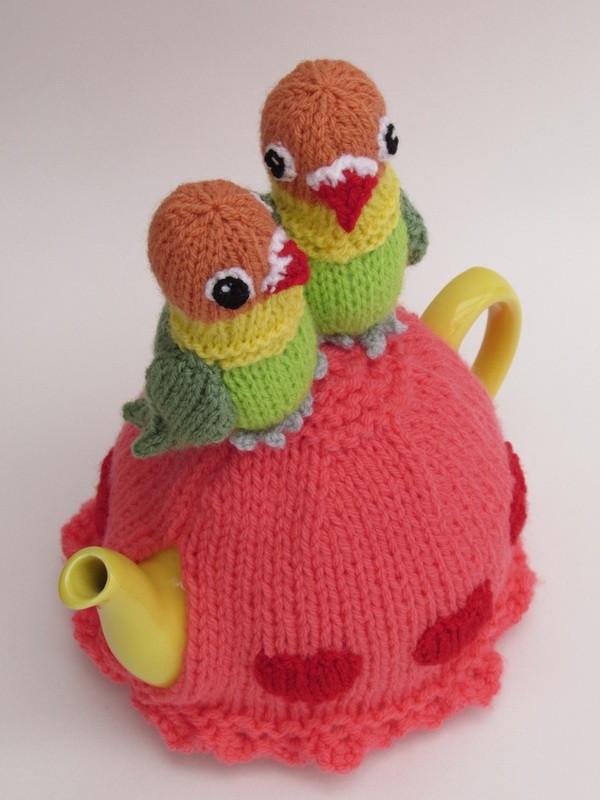 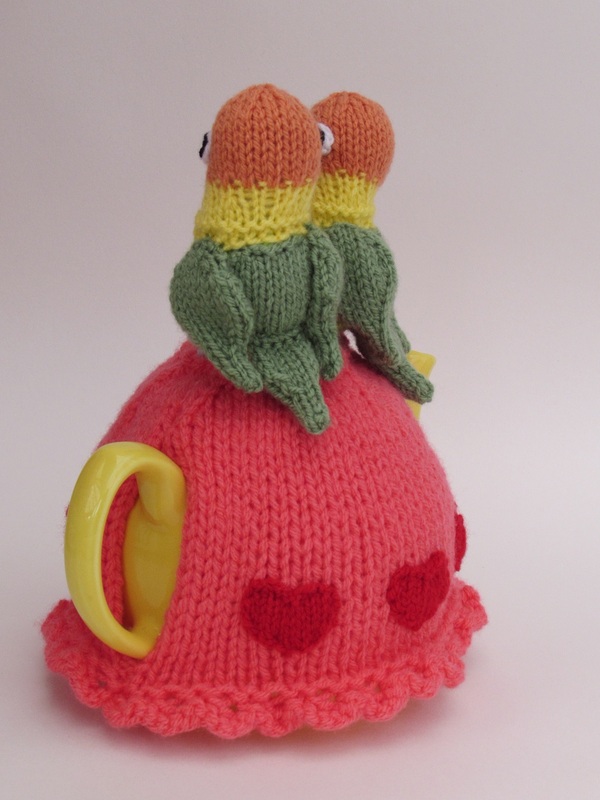 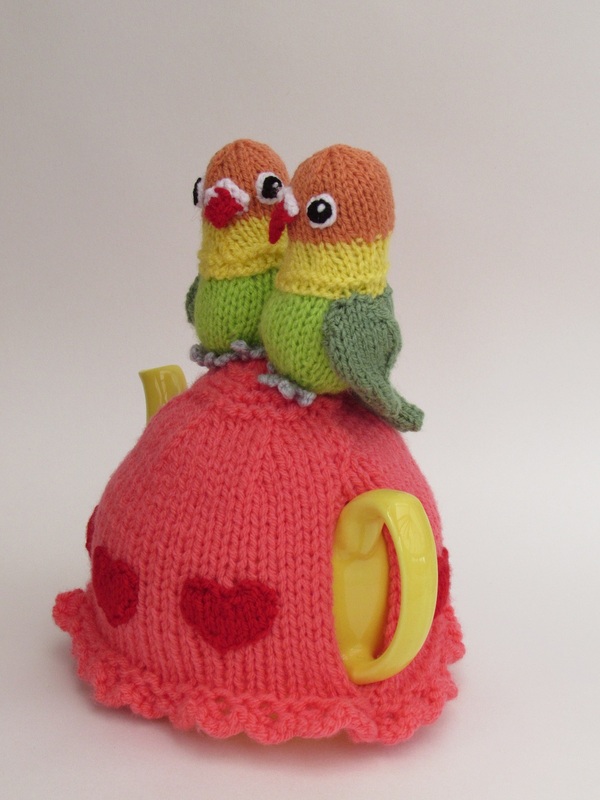 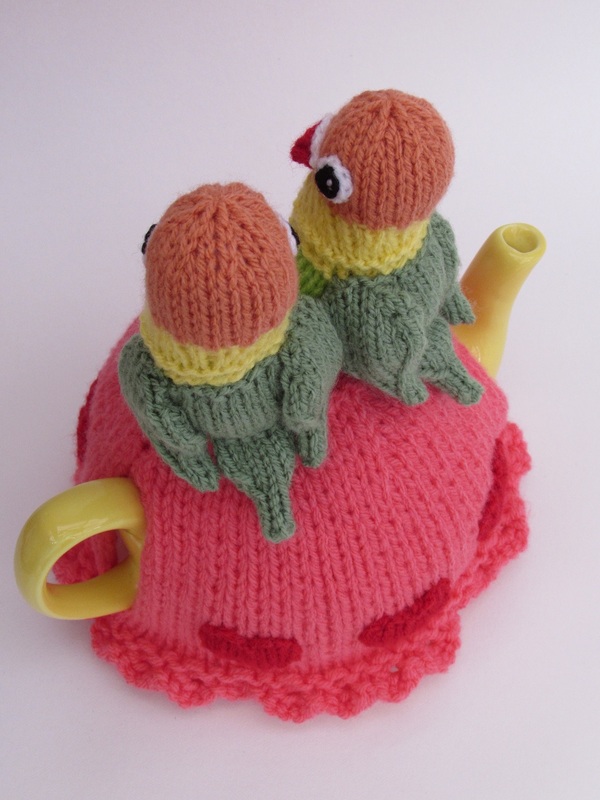 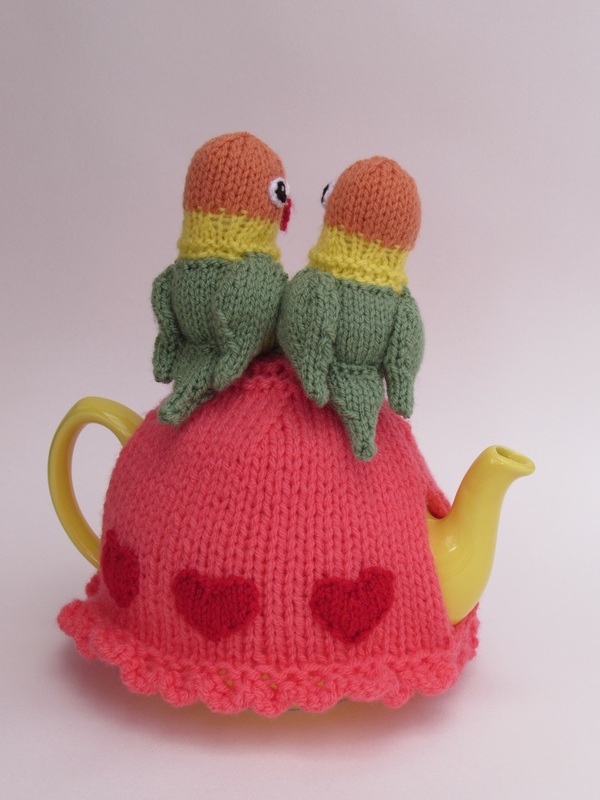 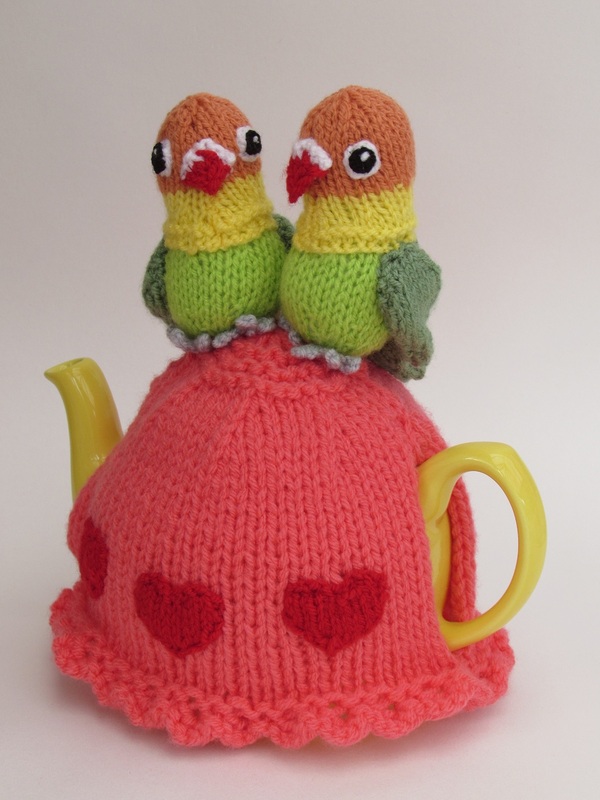 Cosy up with the lovebirds tea cosy.